Calling all investors! 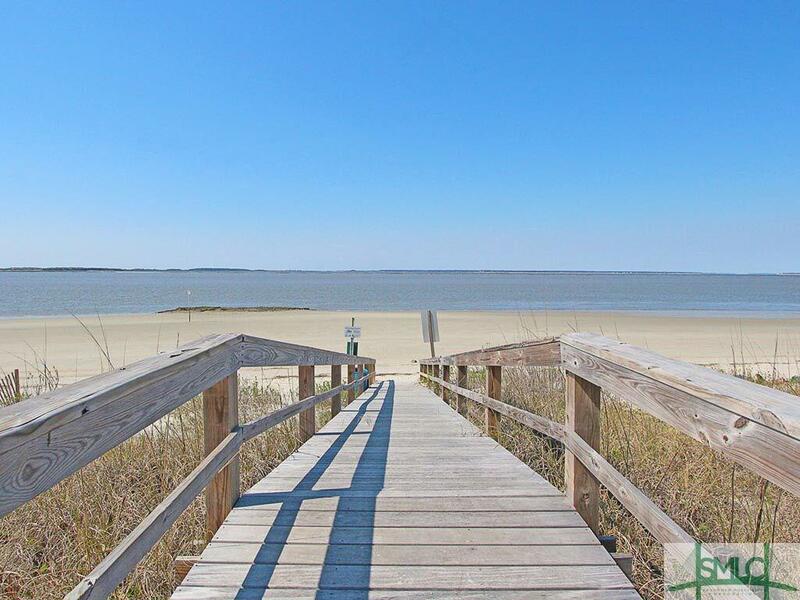 Amazing return on this OCEAN FRONT/SAVANNAH RIVER condo with a gross rental of $44,000 a year!! 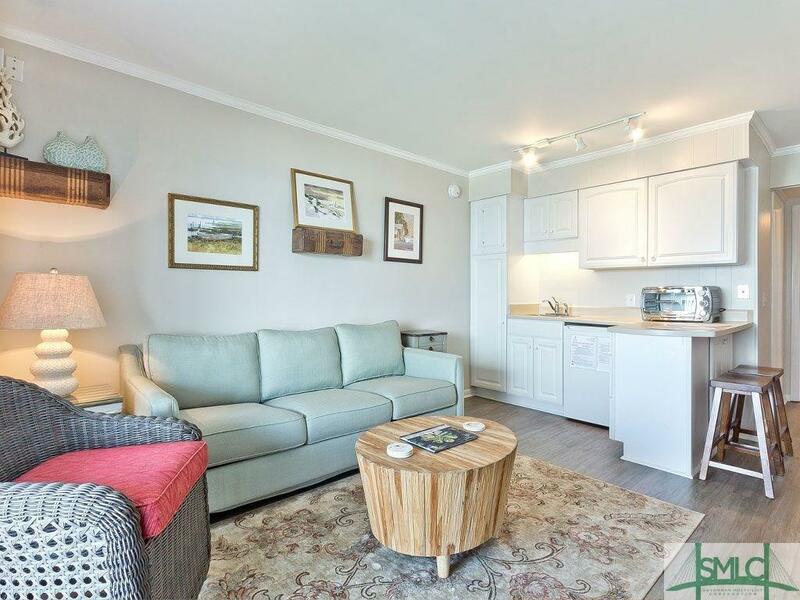 These water front units rarely come on the market so be sure to preview quickly! 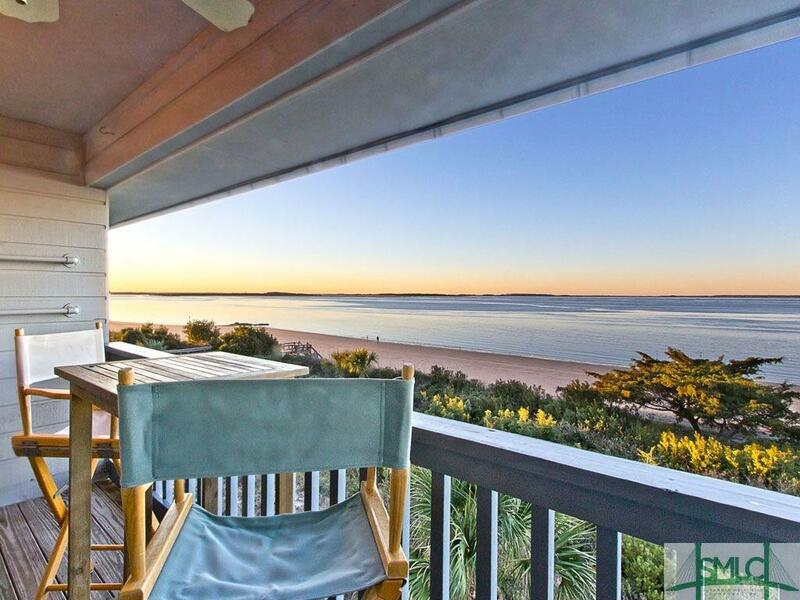 This is a turn key property with all furnishings and essentials included. 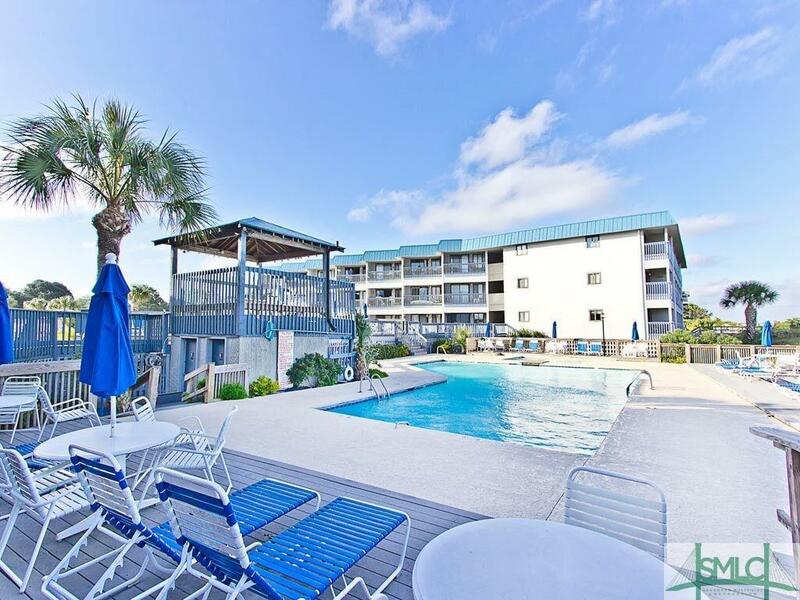 Nothing to do but relax while it is rented and reap the benefits.This community features ELEVATORS, tennis courts, swimming pools and is directly on the beach!